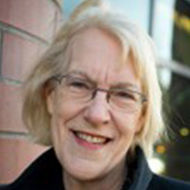 Charlotte Danielson, who earned her Master’s of Education in Educational Administration and Supervision at Rutgers University, is a former economist and an educational consultant based in Princeton, New Jersey. She has taught at all levels, from kindergarten through college, and has worked as an administrator, a curriculum director, and a staff developer. In her consulting work, Ms. Danielson has specialized in aspects of teacher quality and evaluation, curriculum planning, performance assessment, and professional development. Karyn Wright is currently the Director of K-12 Teacher Development for the Clark County School District. She has been an educator for 27 years serving as a teacher, curriculum consultant, building level administrator and district level administrator. In her current role, she directs Preservice Development and the New Teacher Induction programs for the fifth largest school district in the nation. 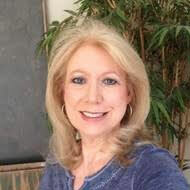 Ms. Wright also designs, develops, and presents numerous district training sessions and workshops on a variety of topics for both teachers and administrators.